Welcome to Olympia House of Ithaca. 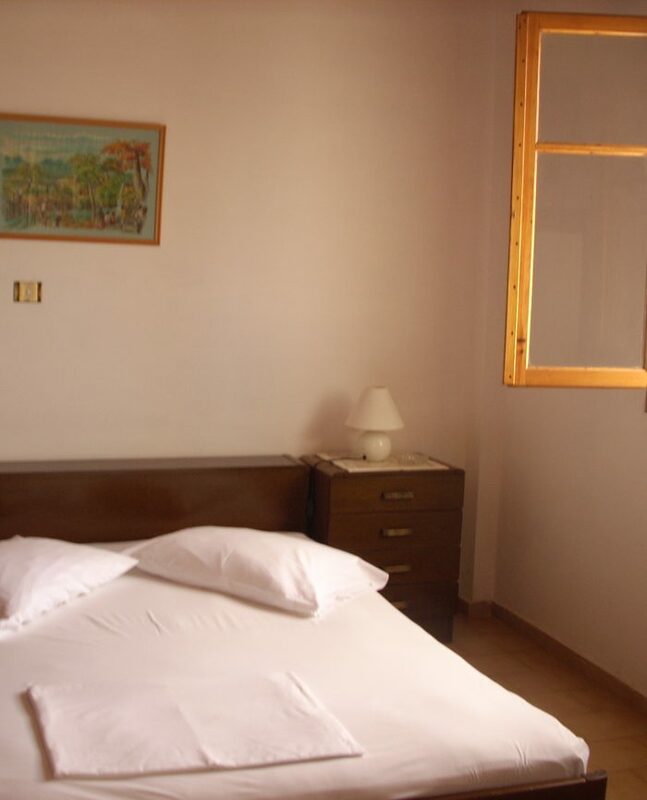 Surrounded by fruit and olive trees, Olympia House is located 500 m away from the beach and 2 km from Vathy. 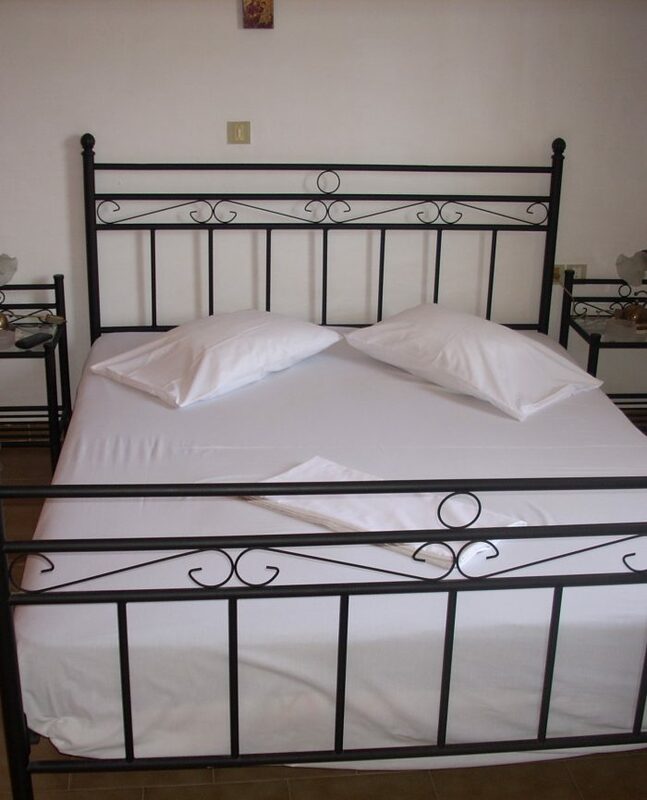 It offers self-catering accommodation with a private balcony enjoying views of the Ionian Sea and the mountains. 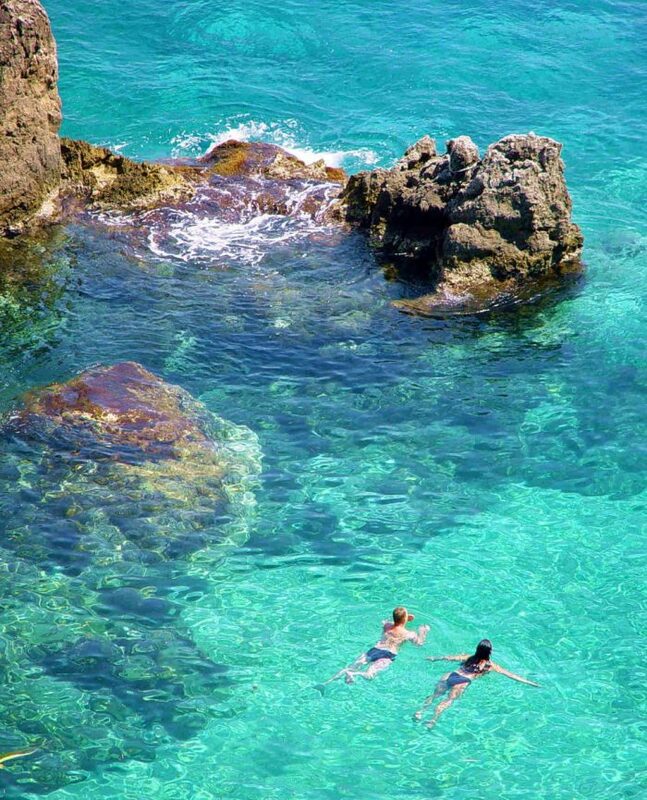 It is the most suitable place for quiet and cheap vacations in Ithaca. Enjoy the nature and relax with a great view. Olympia apartments are air conditioned and they all include a kitchenette equipped with electric kettle, mini fridge and microwave. Each unit also comes with a TV and en-suite bathroom with bathtub. The port of Vathy is less than a 5-minute drive from the property. Within short driving distance, guests will also find taverns serving local specialities and fresh fish, as well as bars and cafes. Free private parking is provided on site.